No matter if it is a sunny or rainy day, there is no national day without an authentic Swiss barbecue with delicious Bratwursts, good people and tasty beer. On the first of August 1291, three representatives from the Cantons of Uri, Schwyz and Unterwalden decided to come together to a small meadow at the Lake Lucerne and made an oath to form a coalition. This lied the foundations of a long lasting relationship within the confederation. Only through values such bravery, unity in its diversity and perseverance that led this small country to its independence and endurance not only in times of war but also to this day. The same values are also adopted by RUIGOR. Adding our dedication and attention to details we provide you only with unique and high quality products. 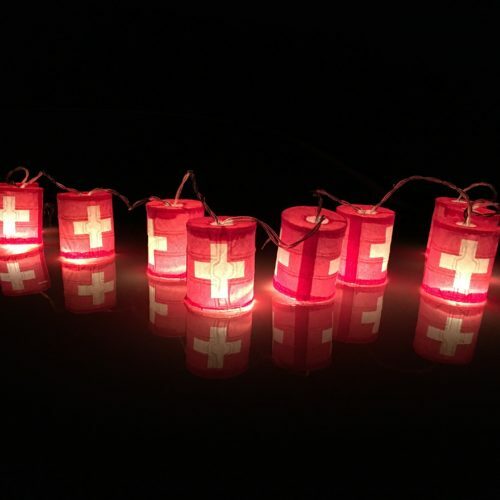 We are glad to celebrate the birth of this nation not only with all Swiss citizens, but also with our loyal RUIGOR users, because if you wear a RUIGOR you can experience a little bit of Switzerland.